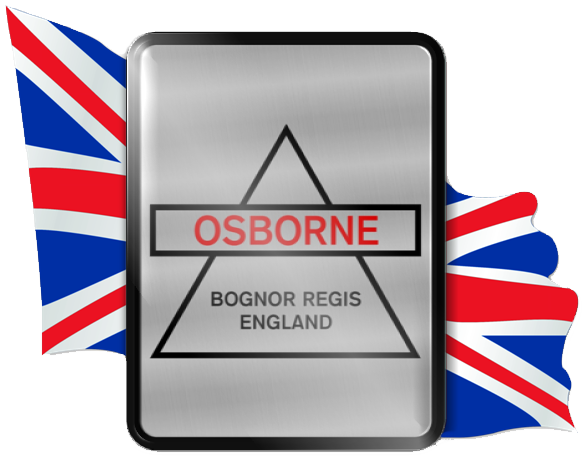 Osborne Refrigerators have updated and expanded their Product Range brochure. 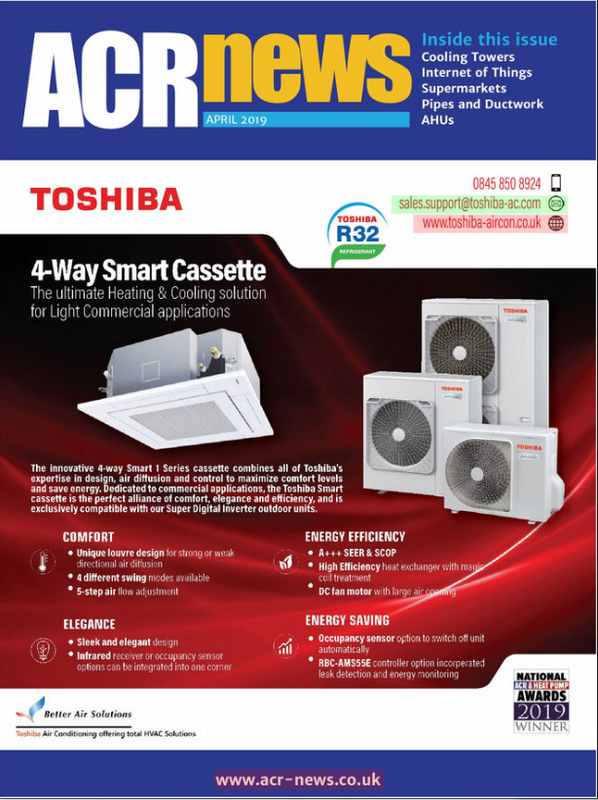 It now includes the recently launched Catering range of undercounter stainless steel chillers and matching freezers, as well as a wider selection of their specialist Milk Chillers. There are also new drawings to aid installations for many models. 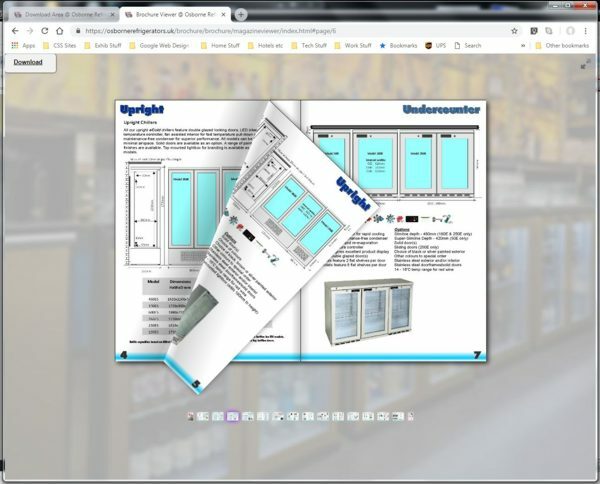 The 30 page A5 sized pdf can be downloaded from the Osborne Refrigerators website at https://osbornerefrigerators.uk/download.html and can also be flicked through online using a new magazine-style viewer.